Control & Design has been in business since March 15 1999. We started a Solutions Partnership with Siemens on the first of April 2010. We have also been involved with supplying control systems for Victoria Education with over 350x Boards delivered in 2009-2010. At present we have supplied over 70x Boards for 2014. We currently are completing Kerang Hospital (2x year project), Boort Hospital, Commissioning with Siemens the Bendigo Hospital and my staff are being used to help Ladd Electrical (Trivantage Group) the Mechanical Electrical works for the Bendigo Hospital Project. In business since March 15 1999. Solutions Partnership with Siemens on the first of April 2010. Supplying control systems for the Victoria Education. Kerang Hospital (2x year project) Boort Hospital. Commissioning Bendigo Hospital with Siemens. 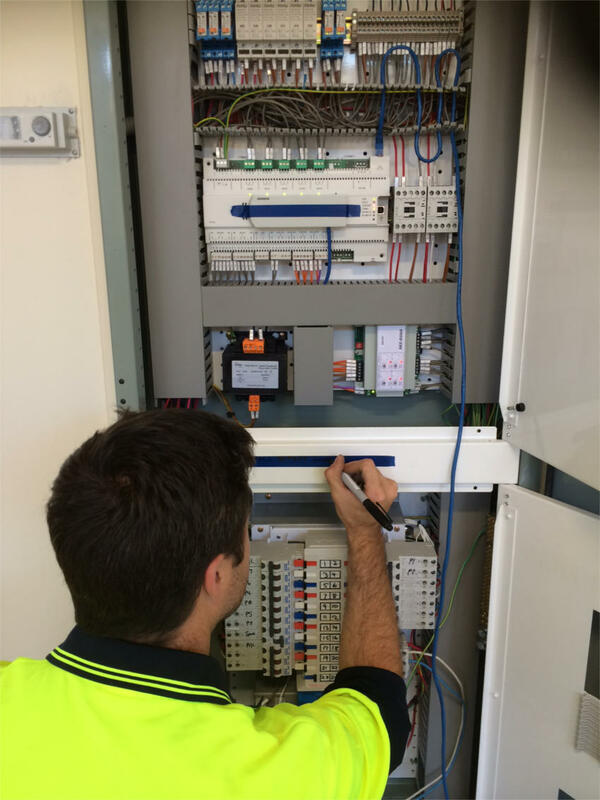 Bendigo Based Special Class Electricians servicing Regional Victoria with over 15 years of experience in Custom Switchboard manufacture, Building Management System, Industrial Control System, Automation Control Panel Implementation, HVAC Wiring & Commercial Electrical Services. We are a Siemens Building Automation Solutions Partner.